Fall means football, beautiful changing leaves, the smell of campfires and the disappearance of mosquitos and the scorching Southern summertime weather. It also means it's time to indulge on some of my favorite meals: chili, french dip sandwiches, stuffed peppers and grilled pizza. The smell that fills the air when you grill a pizza is likely to make your tastebuds do a little anticipatory dance and make your neighbors turn their heads in envy. So make two (or three) grilled pizzas and have a little party outside so that you can enjoy the amazing Fall weather! If you really want to make an impression try this amazing Grilled BBQ Chicken Pizza. Marinate the chicken breasts in the Wicker's Original Marinade and Baste over night. 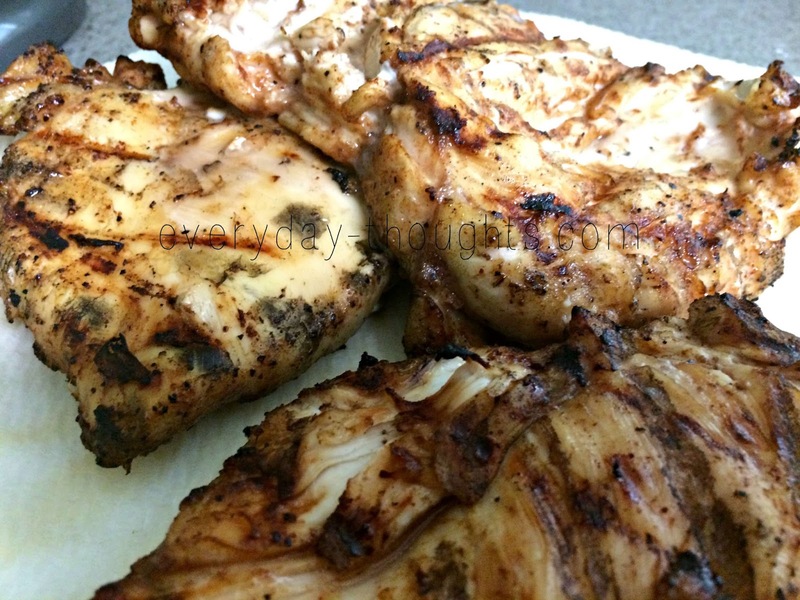 Grill chicken until fully cooked, shred with two forks and set aside. Prepare the grill and pizza stone. In the meantime, roll out the pizza dough according to the package instructions. You may want to add extra flour to help roll out the dough. Lightly brush both sides of the dough with olive oil to ensure that the dough doesn't stick to the pizza stone. Once the dough is ready, grill the crust on one side for about 2-3 minutes and then remove it from the heat to add the toppings. You'll flip the pizza and add the toppings on the grilled side. 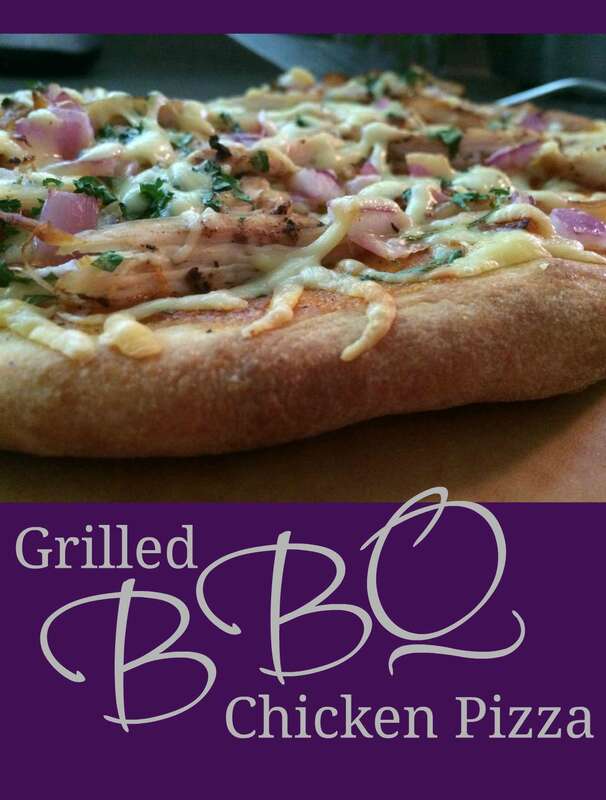 First spread the BBQ sauce, then add half the shredded gouda cheese, all sliced red onion and shredded chicken. Finally add the rest of the cheese and cilantro. Return the entire pizza to the pizza stone on the grill. 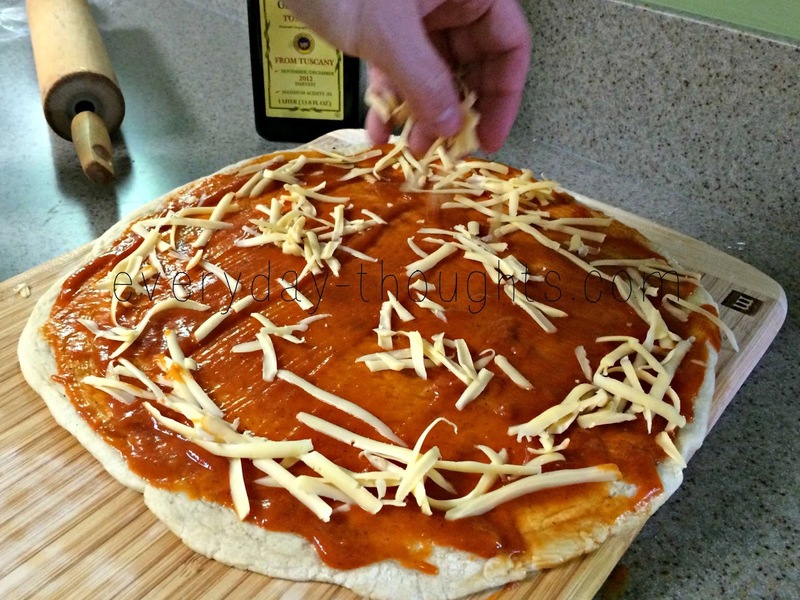 Grill pizza until the crust is dark brown and all the ingredients have visibly melted together, about 4-5 minutes. Now all that's left to do is indulge on the deliciousness! What are your favorite pizza toppings? Have you ever tried them on a grilled pizza? To find more great recipes check out my collection here. Oh my goodness, this sounds delicious! I get caught up making "quick" pizzas on Naan bread and my boyfriend gets so sick of them. This is totally something he AND I would love to make! "Pinning" it for safe keeping! This soundsa and looks amazing! I love BBQ chicken pizza. Thank you for sharing. This looks amazing! I'll have to try it sometime. Thanks for sharing! 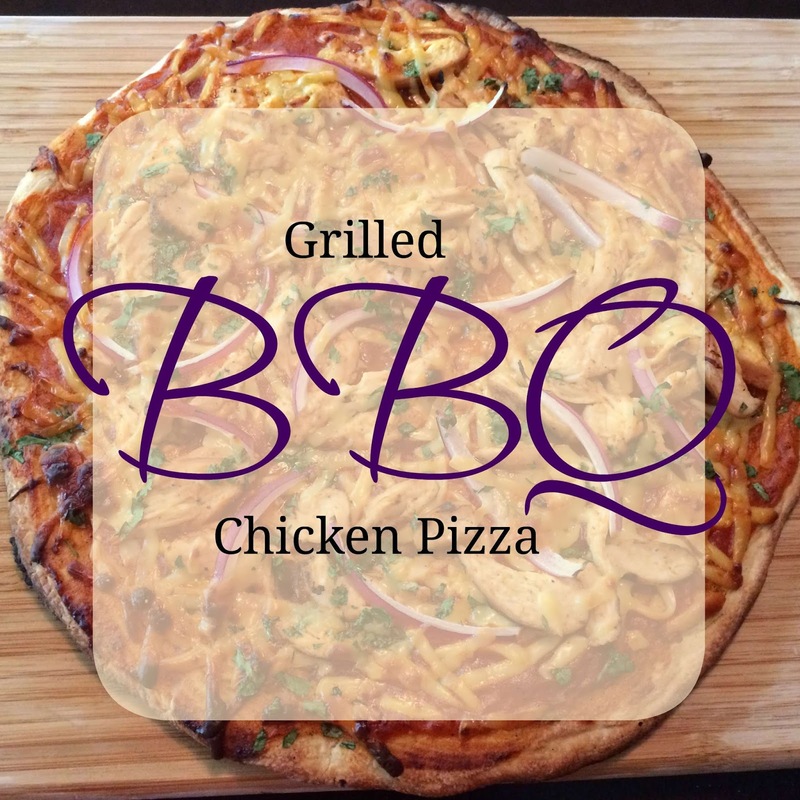 BBQ Chicken pizza is one of my favorites! Thank you for sharing!